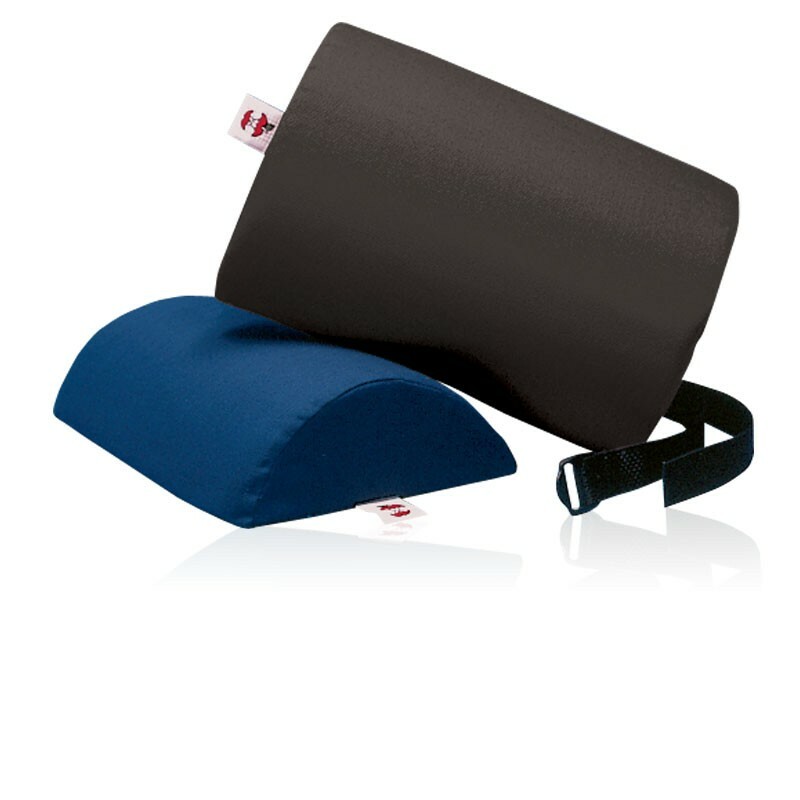 The Posture Corrector helps to keep you standing tall and upright. Shoulder straps provide a snug, comfortable fit while placing shoulders in a neutral position. 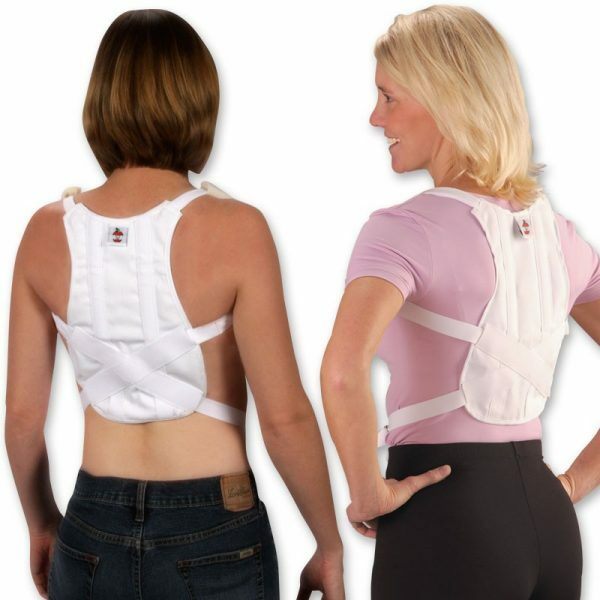 This inconspicuous and comfortable brace with crisscross design allows you to make adjusts for a custom fit. White cotton canvas with two flexible stays. Designed to be applied by patient without assistance. 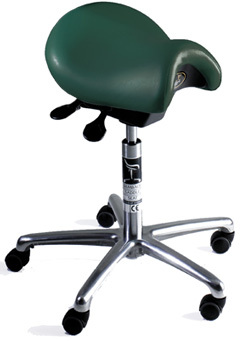 Helps maintain appropriate thoracic and scapular posture; Other. 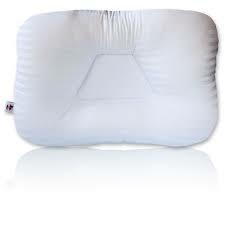 One size fits most, up to 40” (102cm) chest circumference. Measure around widest circumference of chest. Measurement taken as chest circumference across chest. Straps should be adjusted to loosest position prior to fitting. Device slips on like a coat and fitted from back. Make sure straps are not twisted. Make sure device is fit squarely and symmetrically. If brace is worn over clothing, make sure there is no bunching that would interfere with the support or cause discomfort to the patient. Have patient hold their arms out to the side and (rotate palms upward). This will retract shoulders. Padding on the shoulder straps should be on the front part of the shoulders. Adjust the tension on the adjustable straps keeping symmetry. Finish fitting in the by buckling straps in the front with buckle centered on the abdomen and adjusting tension as necessary. Be careful with devices that have axillary (armpit) straps. Too much tension or pressure on the nerve or blood supply can be cut off. Can result in Arm Flail. Device can be taken off and reapplied by the patient by undoing the front buckle and re-applying in the same manner. Make sure device has been fitted with appropriate strap tightness. Brace should not dig into or irritate axilla (armpit). To much tension or pressure on the nerve or blood supply can be cut off and result in arm flail. Hold arms out to the side and (rotate palms upward). This will retract shoulders. Finish fitting by bringing straps to the front while adjusting the tension and keeping symmetry with buckle centered on the abdomen.